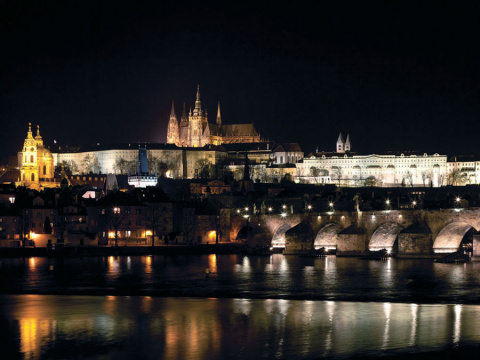 Would you like to be fascinated by Prague’s history and atmosphere much more than up to now? 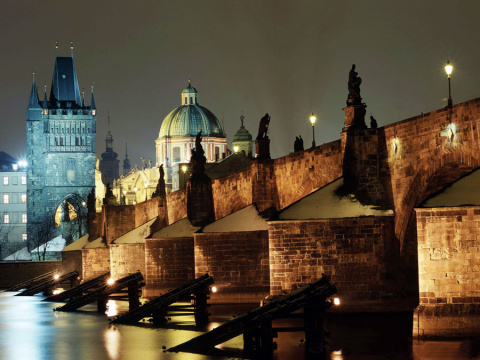 Choose this night tour to spend an enjoyable evening. First of all we take you by bus to the boat pier. 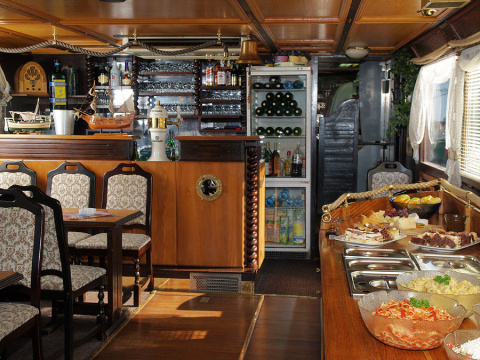 Then our tour will continue on boat along the Vltava River. 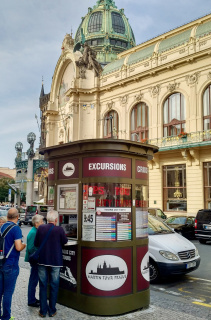 During the three-hour cruise you will admire the most remarkable sights of the Old Town, the Lesser Town and the Prague Castle passing also the Charles Bridge. 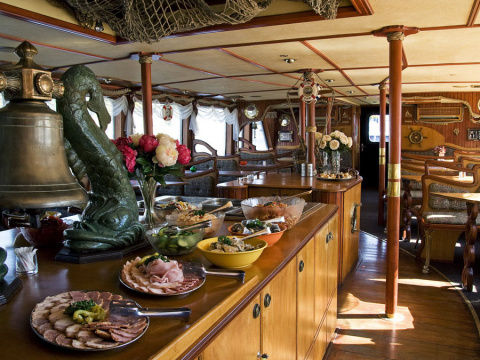 This river cruise also includes a music entertainment as well as All–You–Can–Eat dinner that will be served on the board (drinks not included). 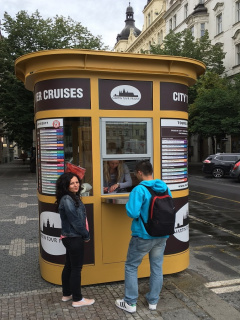 The tour ends at 22:00 at the pier or “drop off service“ is available by prior arrangement. Welcome drink + dinner incl.